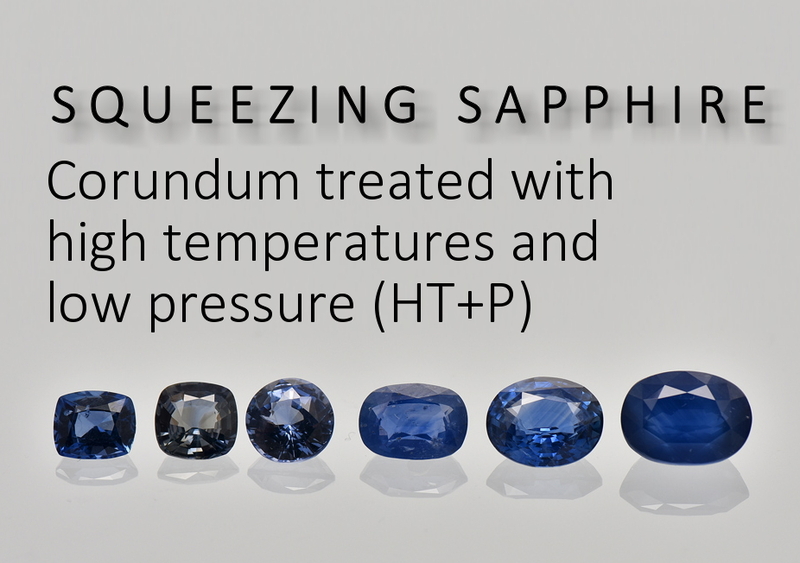 Sapphires heated with high temperatures and low pressures (~1kbar) first entered the market in 2009, becoming more common since 2016. This article examines the process in detail and looks at the question of whether a separate disclosure is needed for the treatment. Coral-plastic composites or orange-red plastics have been known as coral imitations for decades. 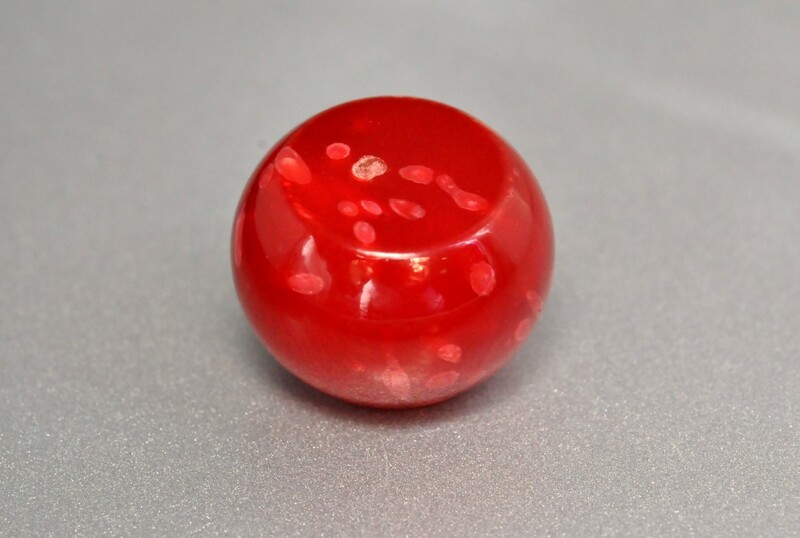 This specimen turned out to be notable as the orange-red plastic specimen contained few spots of lighter colour, which were identified as carbonate-type white coral. 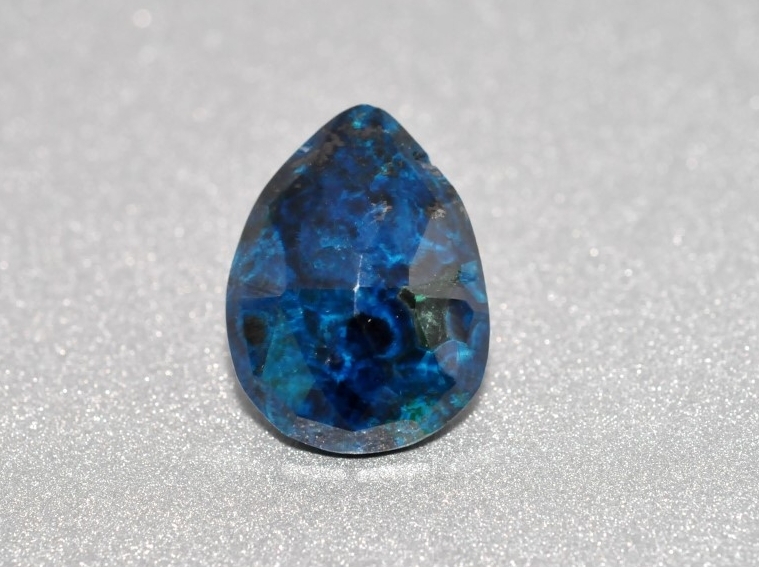 A deep intense blue briolette of shattuckite was examined, which also had few areas of malachite. The specimen was identified as shattuckite on the basis of Raman spectroscopy, and without this technique it could have been mistaken for azurite. A synthetic emerald was seen, which was unusual for two aspects - one, the fractures were filled with a resin, and two, it contained some crystalline inclusions, which were identified as quartz. These quartz crystals were present as 'head' of the spicules, and as well as isolated clusters. 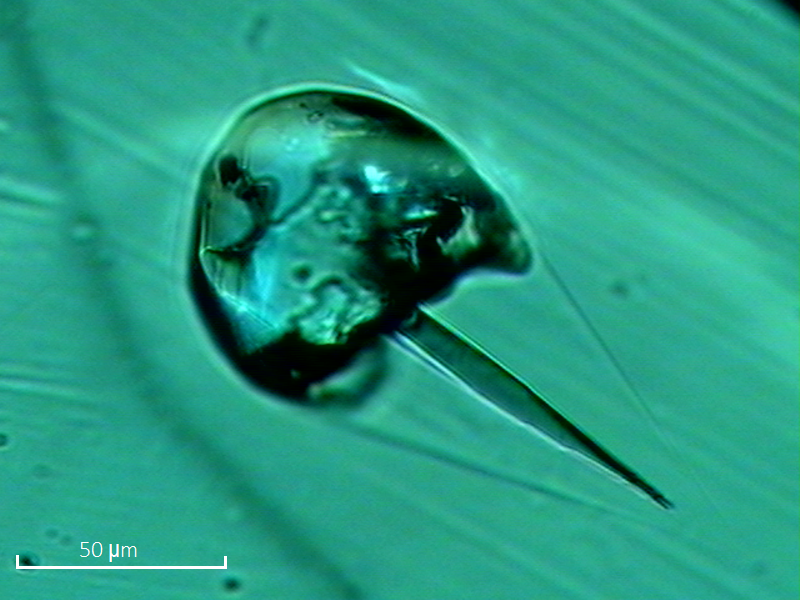 Confirmation of synthetic nature of emerald was made through other inclusions along with infra-red spectra, while that of quartz by Raman spectroscopy. This was the first time that the inclusions of quartz were reported in an emerald of synthetic origin.